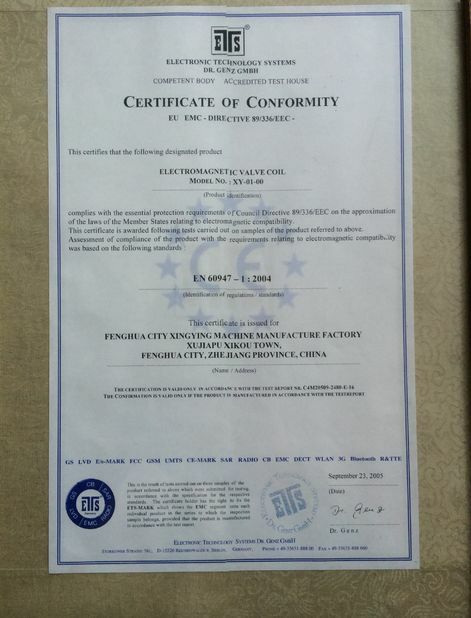 widely used in LPG/CNG Injection rail Coil etc. 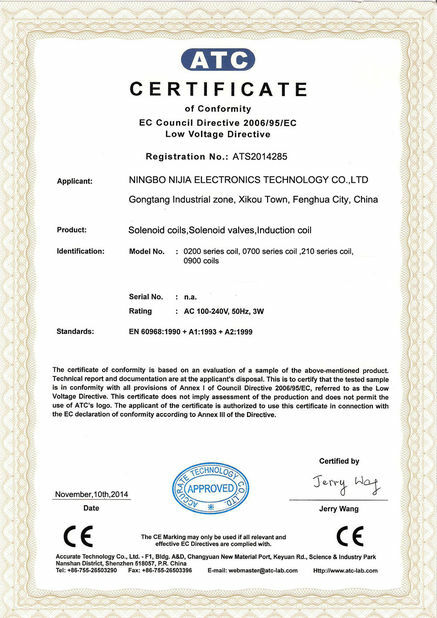 The NJT213 coil system includes a wide range of electrical coils suitable for cartridge valves for LPG LNG and CNG system. 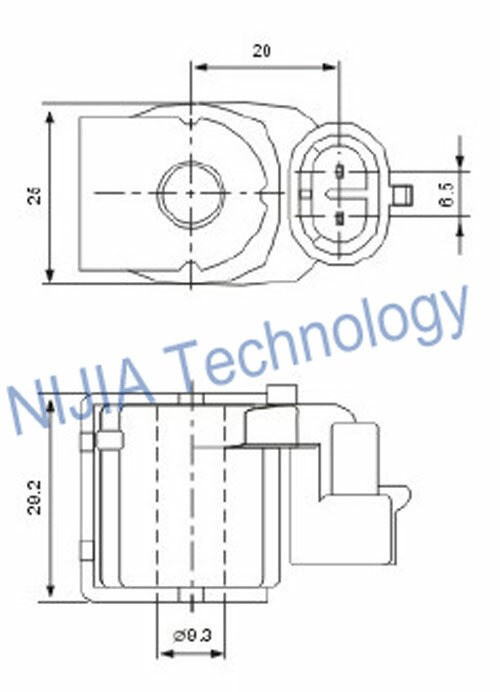 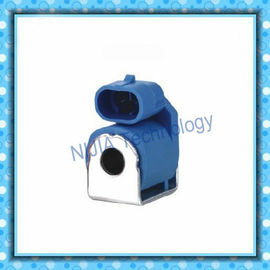 BRC type Relieve Valve Coil NJT213 suitable for automotive valve system.